New dates coming soon! One on one training always available. Learn the basic building blocks of a Squarespace site as you create and launch your own professional and impactful website that is easy-to-manage. Individual hands on help in a small group setting. Bring your laptop and your questions and we will get to work. Ready to take your direct sales team to the next level and supercharge your growth? Learn how to build a strong foundation for your team to learn, share and grow with. Your business needs a website to remain competitive in an increasingly digital world, but doing so can be tricky, time consuming, and costly. Join our small group Website Workshops and mobilize your website with hands-on professional support from Leslie Lipps, a Squarespace Authorized Trainer. You’ll be individually guided through structured preliminary work and arrive for your workshop ready to transform your website. 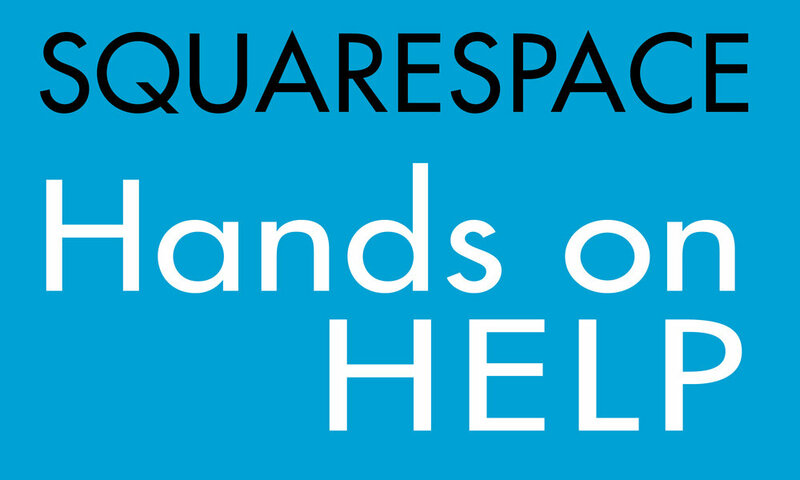 Interested in giving Squarespace a try? 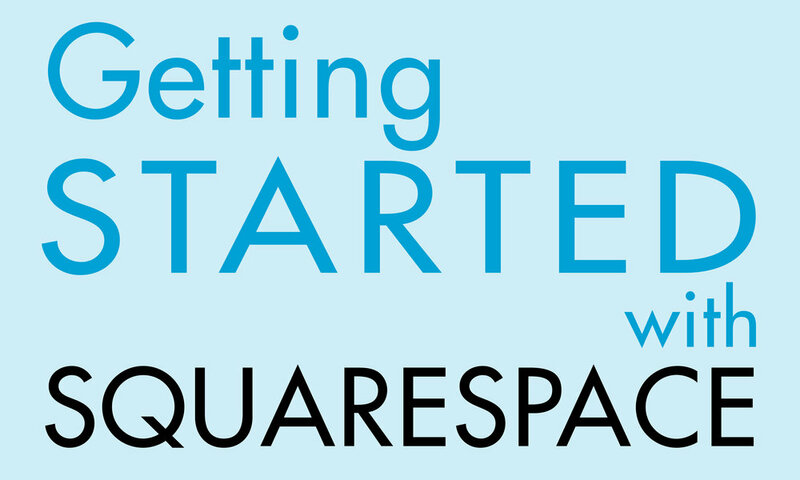 Ask me about about the benefits of connecting with an authorized trainer when opening up a Squarespace trial. Notify me about future workshops! Is there a specific type of workshop that you are interested in? Leslie’s true passion is empowering professionals with her training and expertise. As an Authorized Squarespace Trainer with over 100 Squarespace website projects under her belt, she offers a clear and comprehensive approach to teaching that gives you confidence to continue under your own power. As a bonus, Leslie's 25+ years of experience in the field of marketing strategy, branding and visual arts gives her a unique ability to identify and share specific marketing tools and strategies that can be used to boost your effectiveness long after training is concluded. 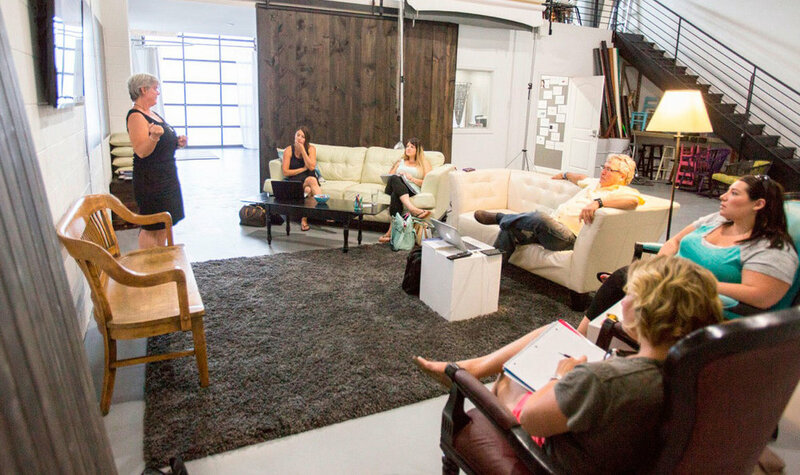 Leslie's powerful combination of skills and experience make her the ideal instructor for your Squarespace workshop experience. Workshops are not official Squarespace events. Authorized Trainers are Squarespace-trained and approved. 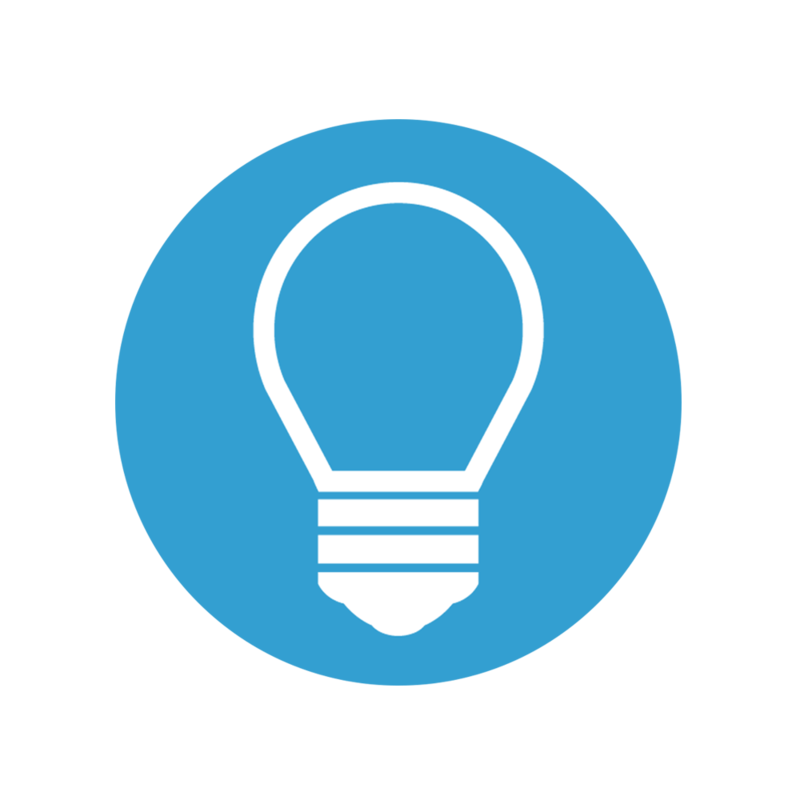 All Authorized Trainers have deep Squarespace experience and have been trained to help new users get up-to-speed quickly. 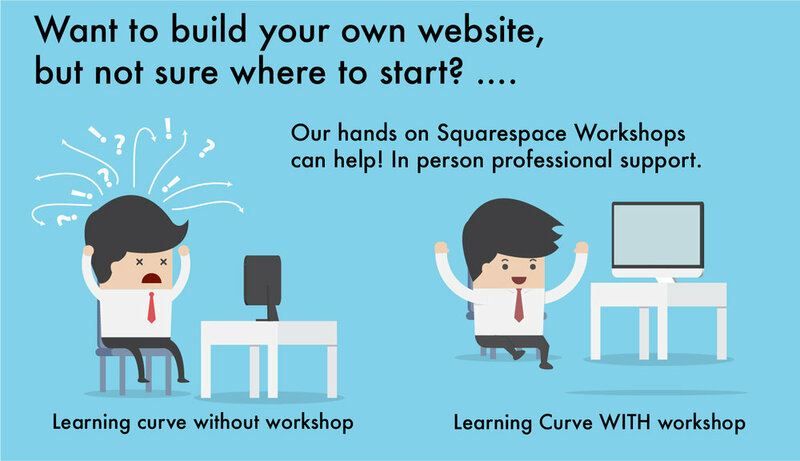 Workshop fee is for instruction via Squarespace’s free trial, website hosting not included. We understand that plans change. In the event that you cannot attend, the nonrefundable workshop fee can be applied to a future workshop or other services.